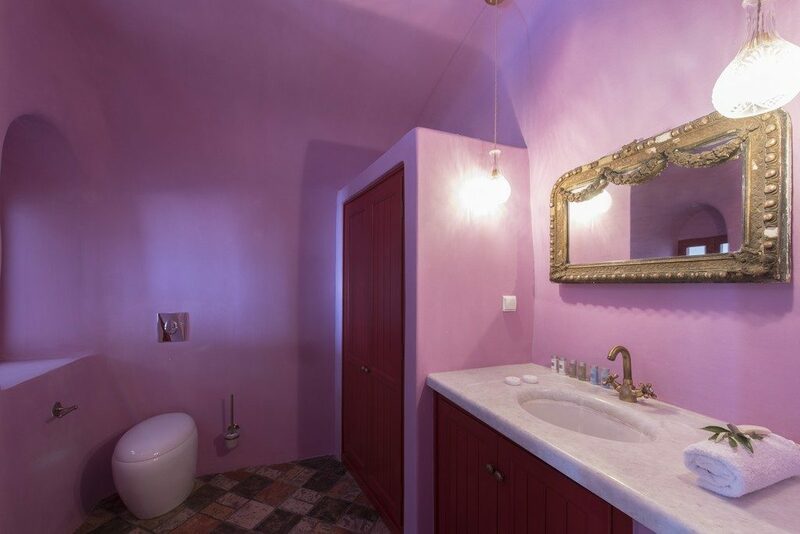 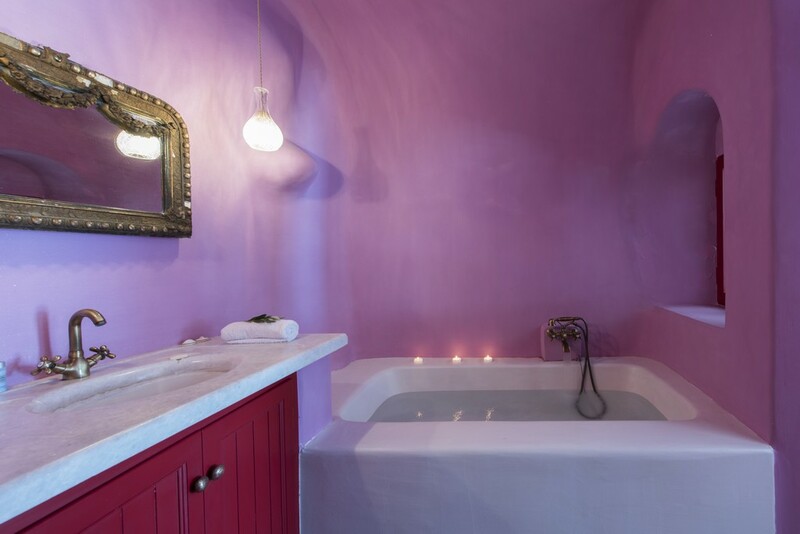 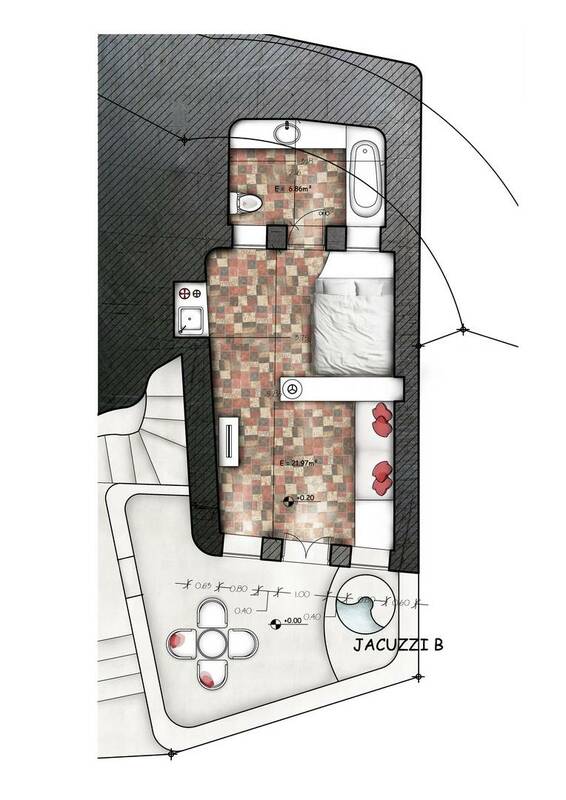 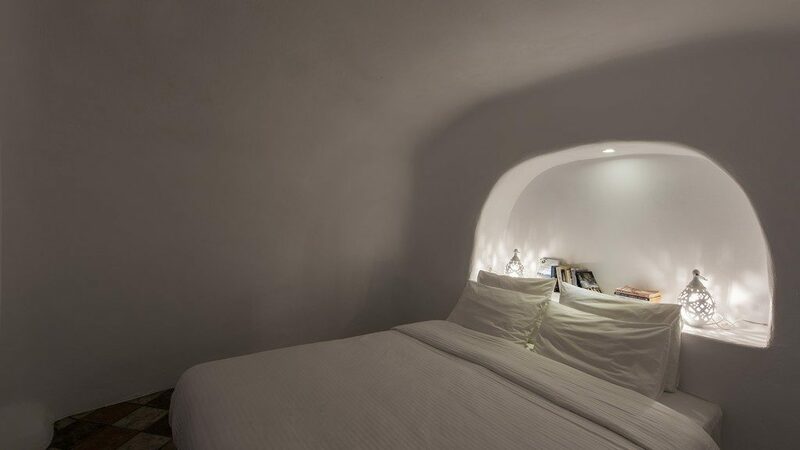 The Architect’s Cave House consists of two stylish traditional suites. They both have amazing view of the Caldera, the Aegean Sea and the world-famous sunset of Oia. 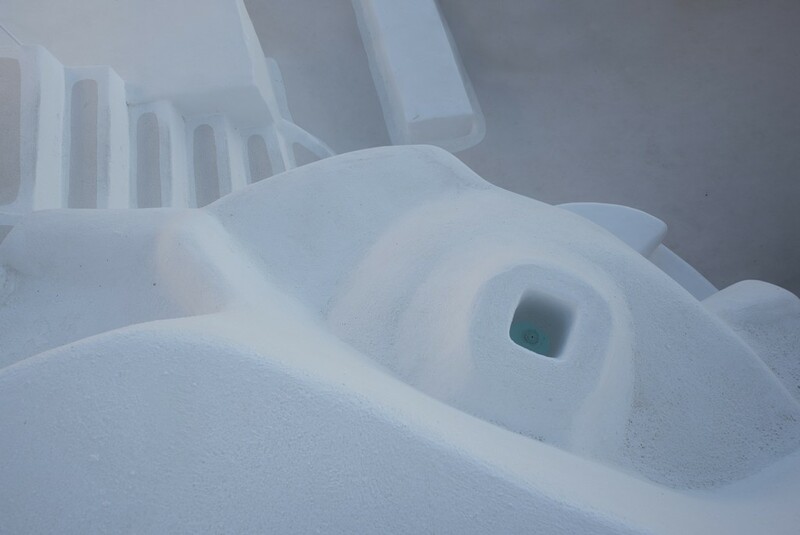 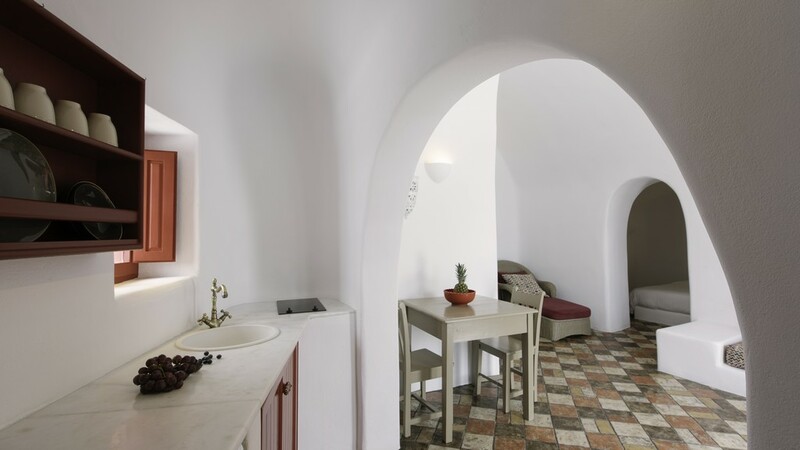 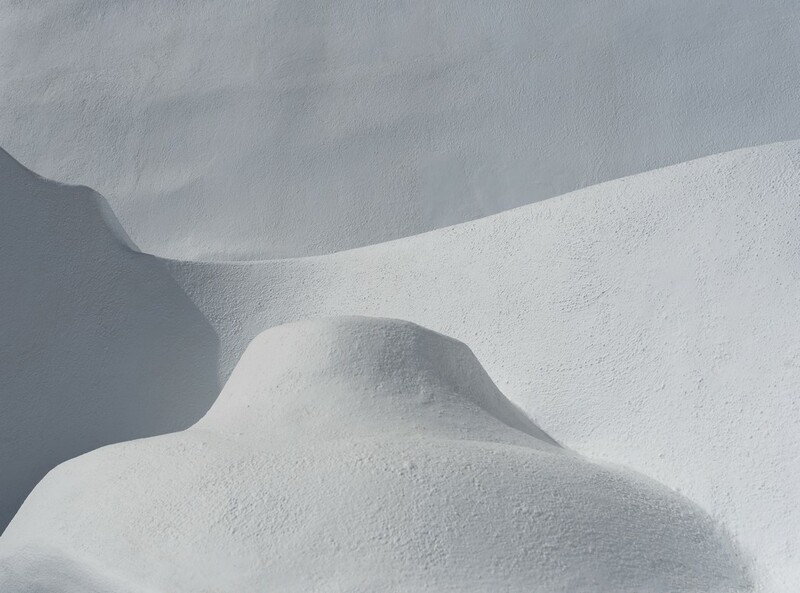 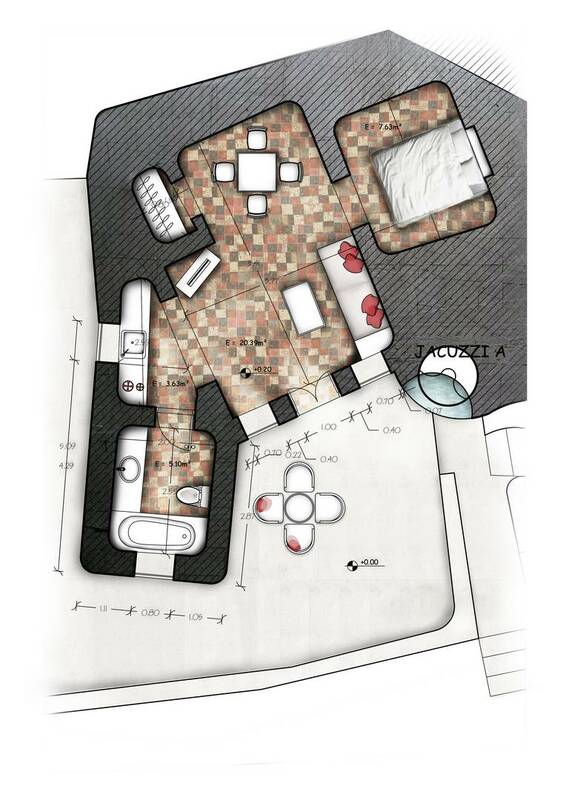 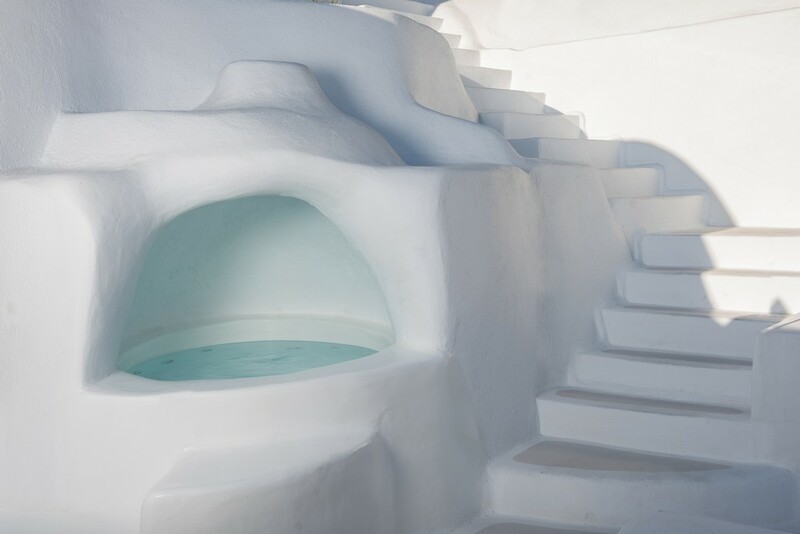 The Architect’s Cave House follows the unique architecture of Santorini well represented in Oia. 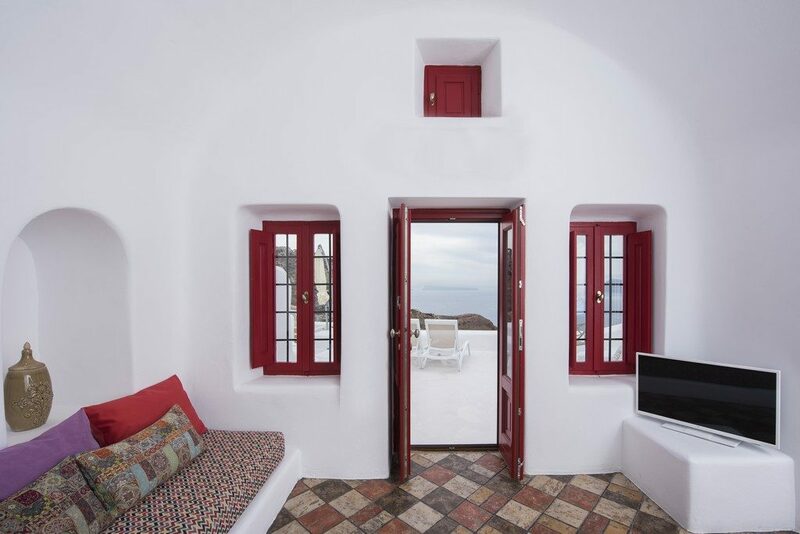 The Architect’s Cave House, carved into the cliffs of Oia, at an altitude of about 121 metres, has got a breathtaking panoramic view of the caldera, the volcano and the Aegean Sea. 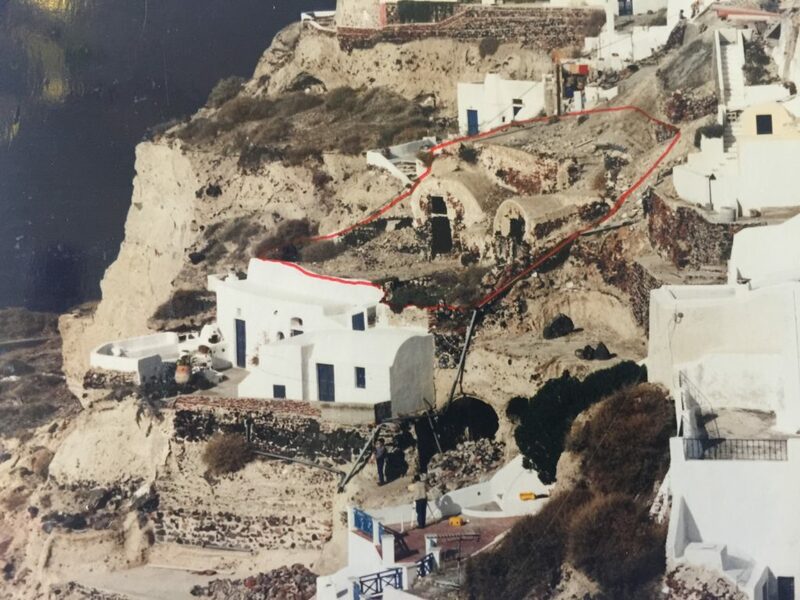 Oia was the first village in Greece that was listed as an architectural monument and integrated into the Program for the Development of Traditional Hamlets. 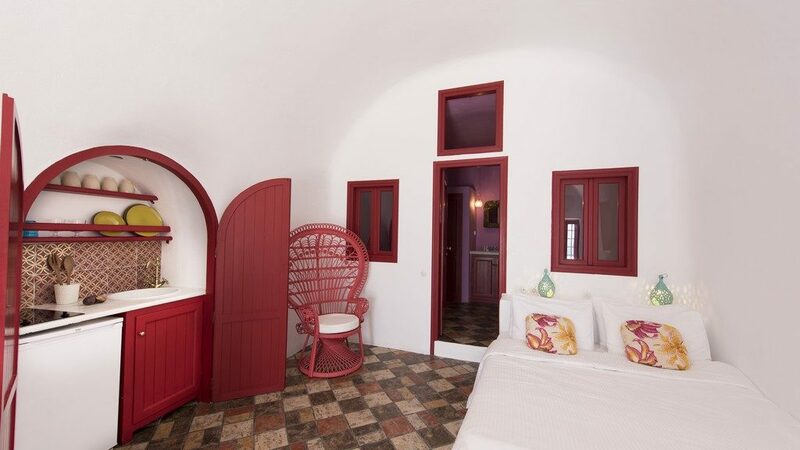 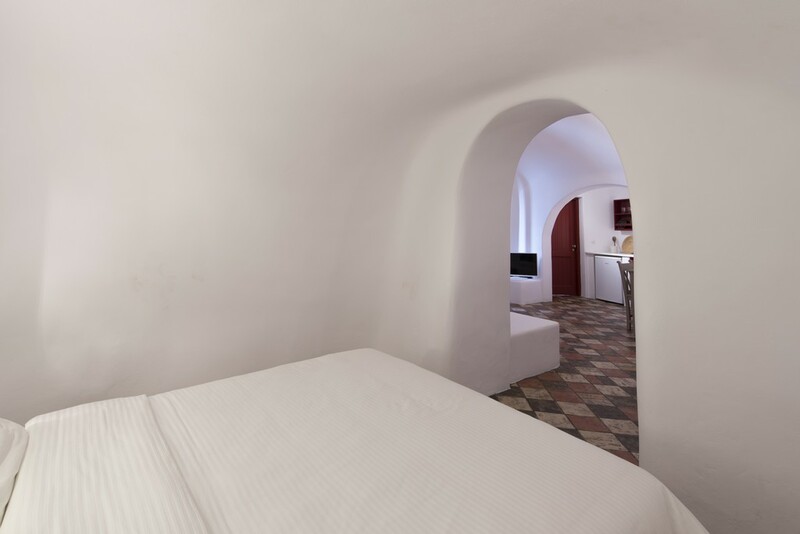 The Suites are freshly renovated and partially built into the volcanic soil, like the well-known cave houses. 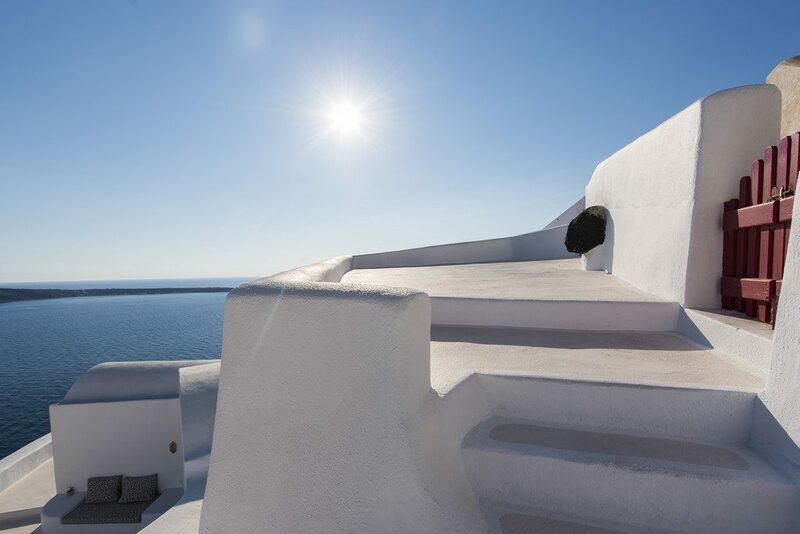 Fully equipped in order to provide a comfortable, relaxed and unforgettable living, by modern standards, they are the ideal accommodation for a unique experience in one of the most renowned panorama. 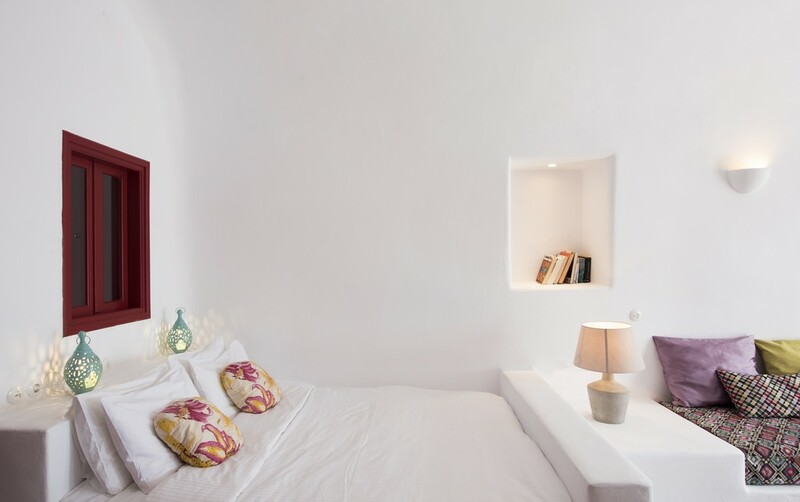 Each suite consists of an open plan bedroom with a double bed, a bathroom, a spacious living room, a sofa bed, a beautiful and smart functional kitchen. 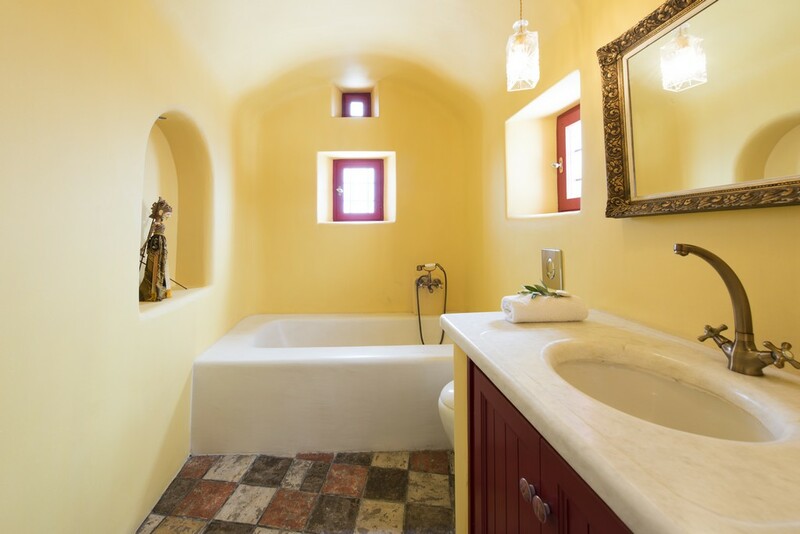 Each suite has an outside private veranda including a jacuzzi aligned with view. 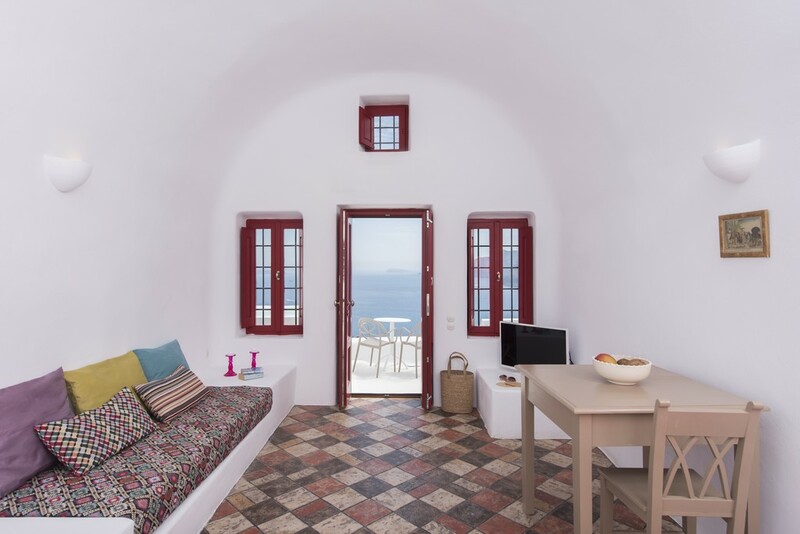 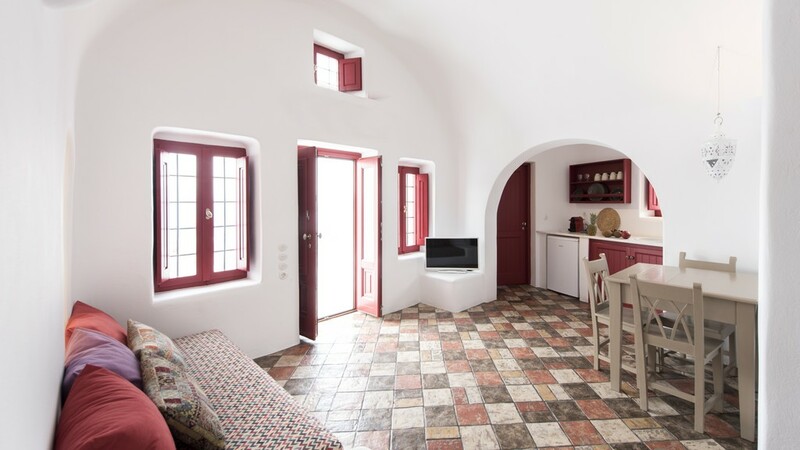 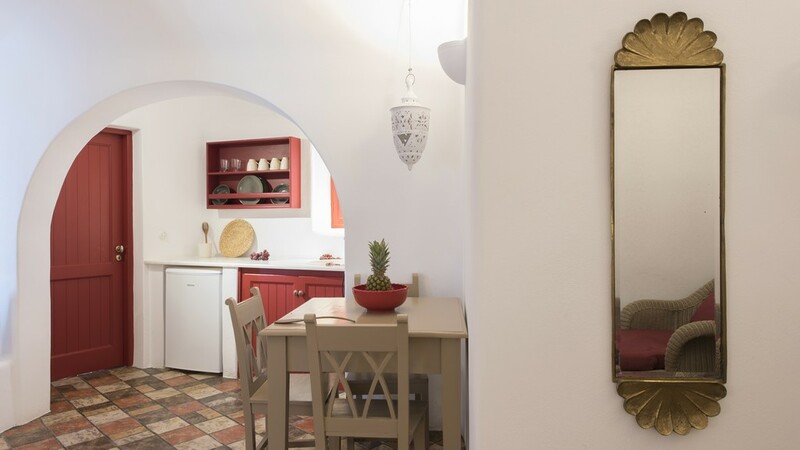 The decorating style of these stunning suites is a blend of traditional ambience style with a boho touch and authentic contemporary interior design, featuring gorgeous, bright colored traditional furniture that set the mood for a cheerful holiday and reveal the beauty of the authentic Santorini.